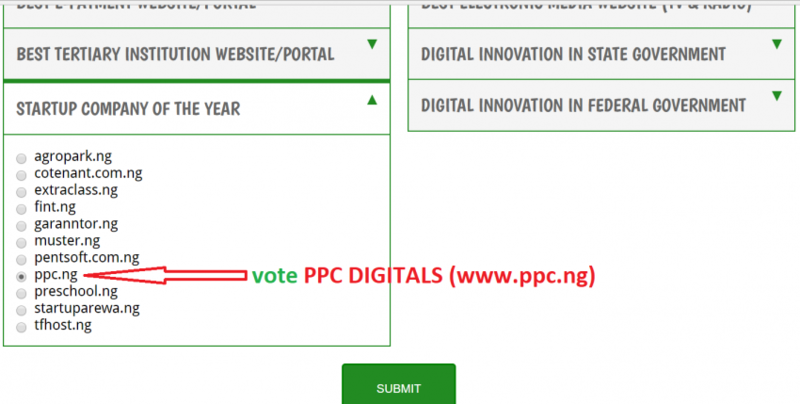 PPC Digitals has been nominated by the Nigeria Internet Registration Association (NiRA) for the ‘Startup of the year’ category 2018. The award ceremony, according to a statement released by NiRA, is billed for Friday, 6th July, 2018 in Lagos. It also stated that this year’s award is the third edition of the .ng Awards.